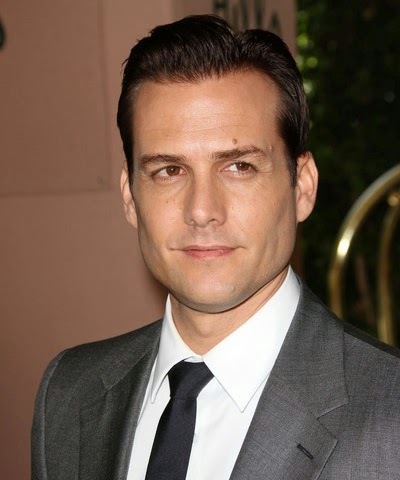 GABRIEL MACHT, known the world over as legendary law practitioner HARVEY SPECTER in the provocative television drama SUITS, visited the country last March 8 to visit Ormoc in the province of Leyte. Suits’ lead star Gabriel Macht is scheduled to arrive in Ormoc City to raise awareness and financial aid for survivors of Typhoon Haiyan. His visit is made possible by Globe Telecom, the country’s leading telecommunications company, in fulfilling its commitment of building a wonderful and resilient Philippines through its Project Wonderful nation-building efforts by helping Typhoon Haiyan survivors in Ormoc City, Leyte.